Spaces are limited, sign up your team today. 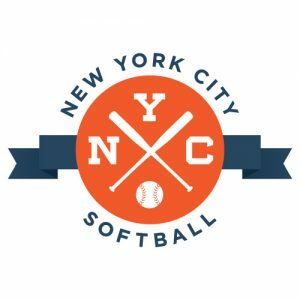 If you have any questions, please contact matt@nycsoftballleague.com. The leagues starts up Saturday, March 16th and runs through June 15th (including playoffs and rainout dates). Our Spring Saturday Co-ed League takes place at Central Park North Meadow and Great Lawn (March games at Riverside Park). The fields are located just north of 97th Street. Game times range from 9 am – 7 pm. Teams will be able to submit preferred game times during registration. We will work to get the majority of your games scheduled during your preferred time range, but time requests can’t be guaranteed. All players in the field must bat and all batters must play at least one inning in the field. Pitching arc is four to ten feet and must cross between front shoulder and back knee. Underhand slow pitch: No high arch, no quick pitch, and no flat pitching. If you are signing up with a friend or small group of players you’ll be able to include that information during sign up to ensure you are all placed on the same roster.